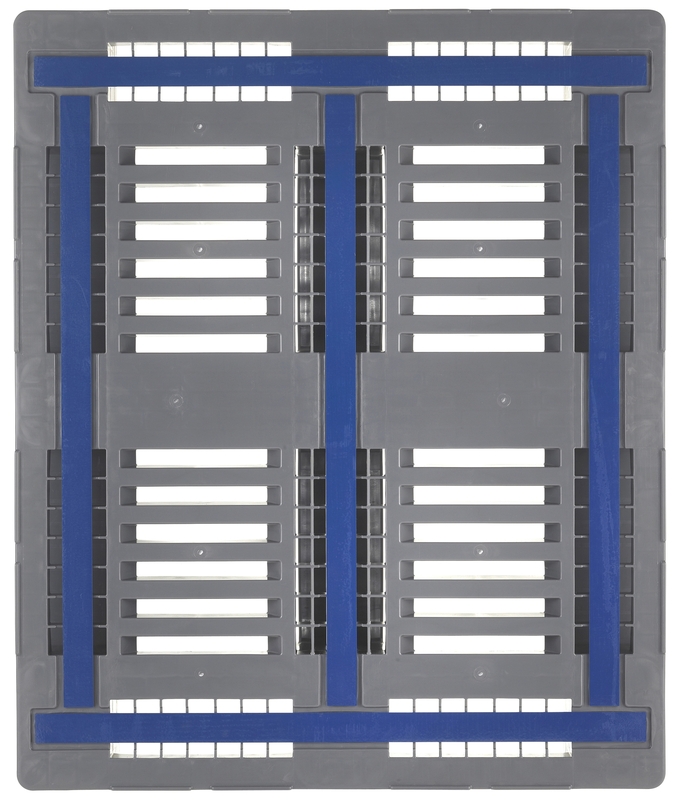 CR plastic pallets are manufactured for universal use across all industries. 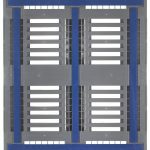 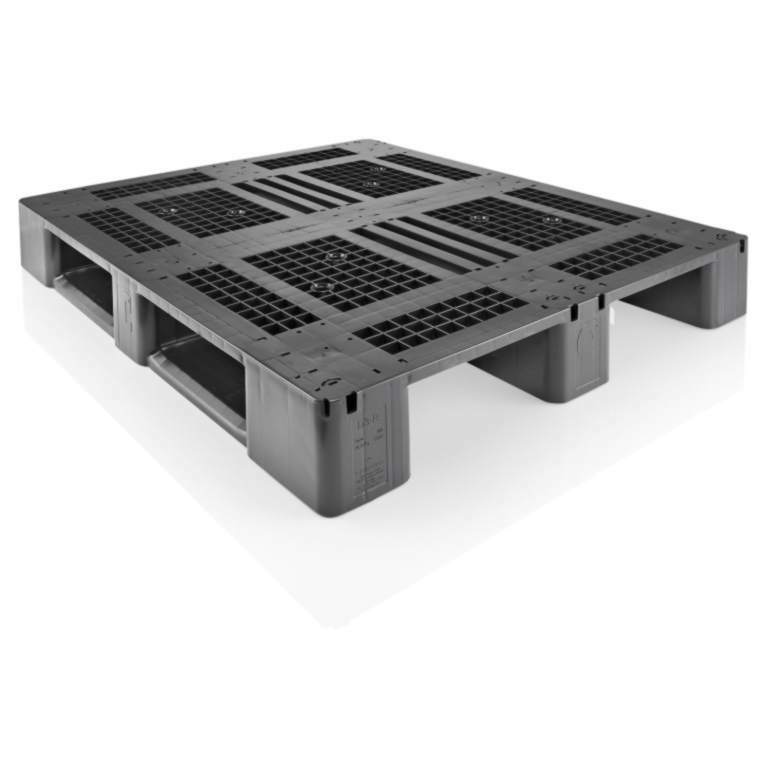 Ideal for the handling of heavy duty loads and use in high rack warehouses or automated processes. 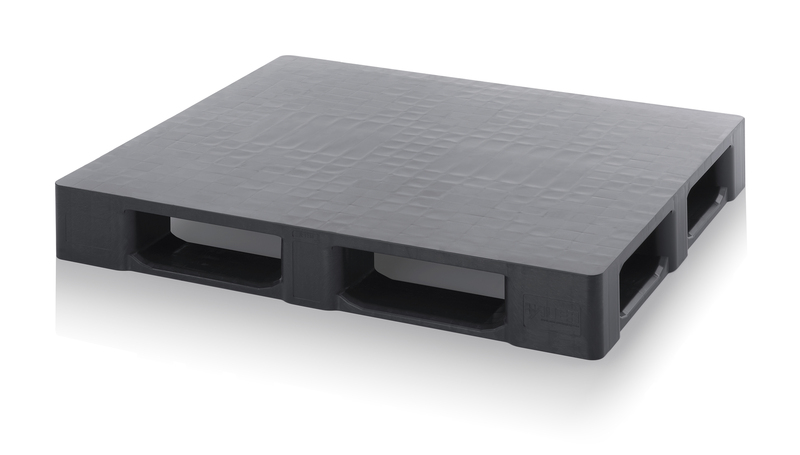 This heavy duty plastic pallet with perimetric design can be equipped with up to 5 metal profiles or rfid transponders. 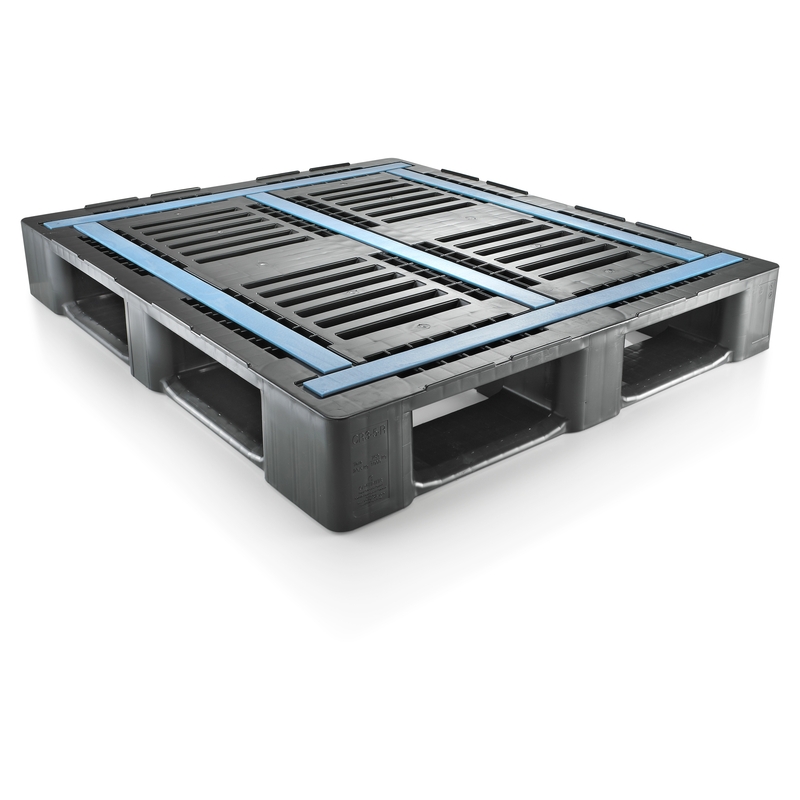 The antislip topdeck ensures maximum load safety. 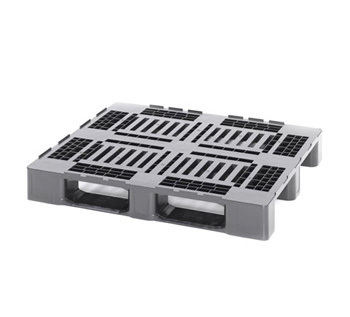 The Plastic pallet made of virgin material is dimensionally stable in temperatures ranging from -30°C to +40°C, briefly up to +90°C.